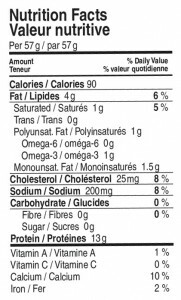 Excellent high protein snack for summer and winter activities, or as gifts as it does not need to be refrigerated. This Omega 3-rich fish is delicious straight from the can, tossed into a salad, baked, or seared for a quick and delicious meal. 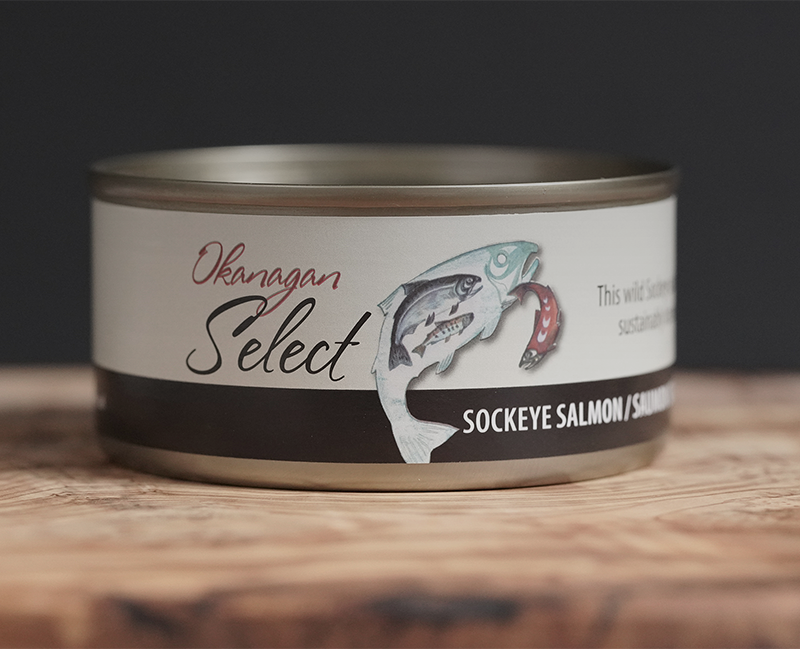 Our Wild Sockeye Salmon are selectively troll or seine caught in the Okanagan headwaters, by local Syilx First Nations fishing families. 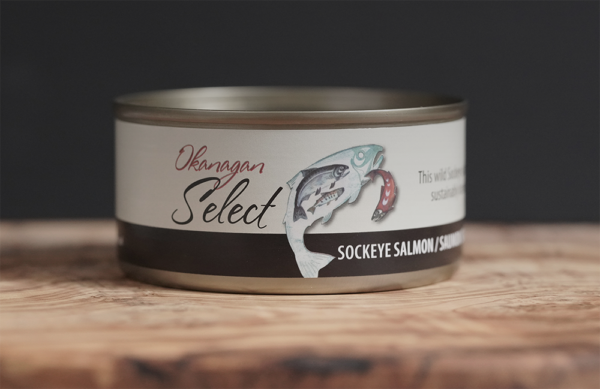 Each Sockeye fillet is hand-packed and cooked with skin-on and bone-in, to retain the maximum possible amount of their nutrients and natural juices.